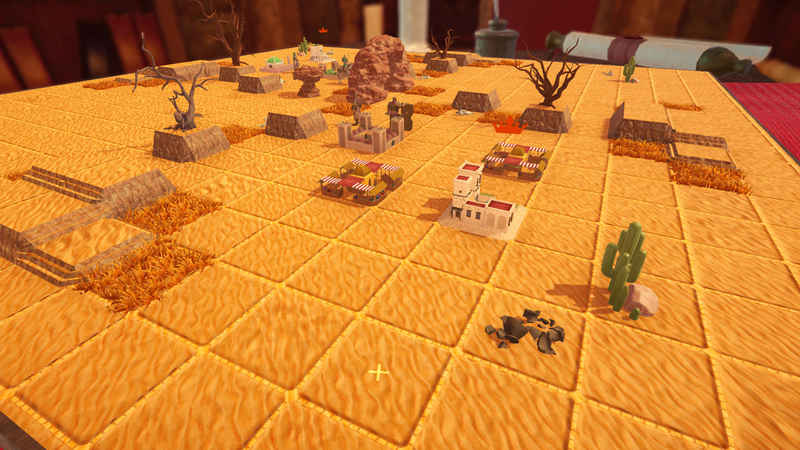 Chessboard Kingdoms takes the game of chess and amps it up to eleven. How is that even possible, you ask? Well, it's simple, according to Hashed Egg - take the basic concept of chess, then add various board sizes, four-person multiplayer, fortifications, and other assorted stuff, and you're done! 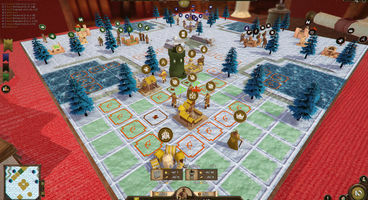 Hailed as 'a new kind of turn-based strategy,' Chessboard Kingdoms will have players take up virtual tabletop gaming and apply their general knowledge of chess in ways they've never had to before. Both with familiar chess pieces, or with the more exotic additions. 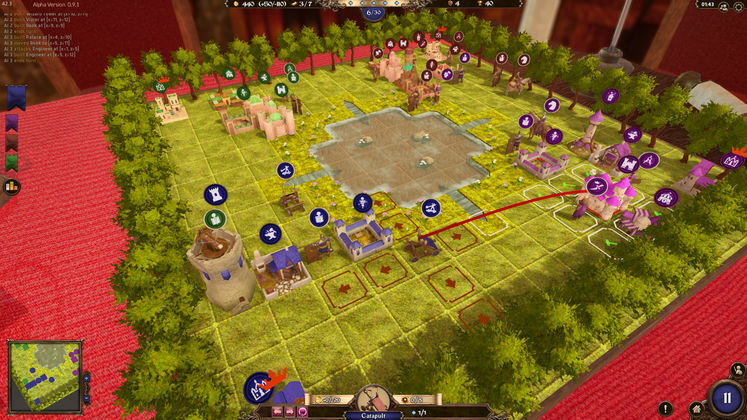 Chessboard Kingdoms will be a game which clashes the old with the new: featuring a ruleset inspired by chess, with board pieces that move much like those in chess do, but also with advanced elevation mechanics, ranged units, wizardry, buildings, and more. Even better - Chessboard Kingdoms will also expand on the game's multiplayer component. With up to four players duking it out over territory, and with a unique Capture the Flag mode of play, this is going to be a game of chess like you've never played before. Chessboard Kingdoms has already been given its Steam entry, though there's no word yet on what its release date might be. We'll keep you posted on that one, though.